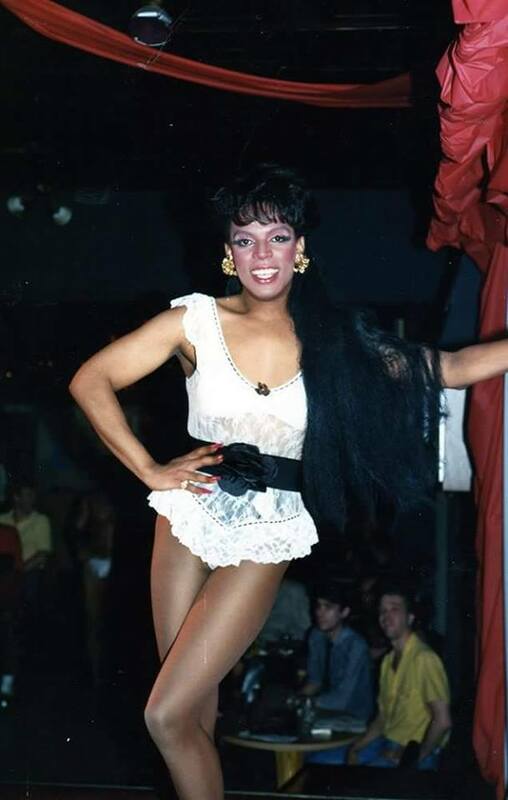 The Ohio drag community unfortunately lost Ashley in November of 1993 when she was found murdered in Columbus, Ohio. We salute the artistry that was Ashley Ann Summers. Thank you for this site. Eric was such an excellent presence – on and off stage. I am certain I am not alone in missing him.